Finding Neverland and Frasier star Kelsey Grammer has been announced to appear in the upcoming cast for Big Fish in his London debut. Grammer will star as Edward Bloom, a man who has always told his son Will the tallest of tales about his life. His rocky relationship with him has left Will skeptical of his father’s outlandish accounts – did Edward’s life really play out the way he says it did? Grammer is no stranger to the stage, having studied acting at Juilliard, the prestigious performing arts school, he has performed everything from Shakespeare to Sondheim. 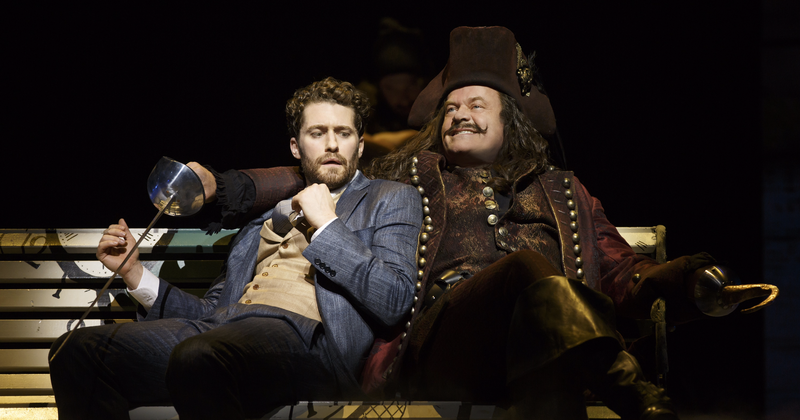 He received a Tony nomination for his role in the 2010 production of La Cage aux Folles and then returned to Broadway in 2015 with the hit show, Finding Neverland, where he played the dual roles of Charles Frohman and Captain Hook. Edward will be played by several performers as he describes the different parts of his life, including Grammer as later-in-life Edward and Jamie Muscato (Bend It Like Beckham) as him in his youth. The musical is the creation of John August and famed musician and lyricist Andrew Lippa (The Wild Party, The Addams Family), directed by Nigel Harman and will debut at The Other Palace this November. 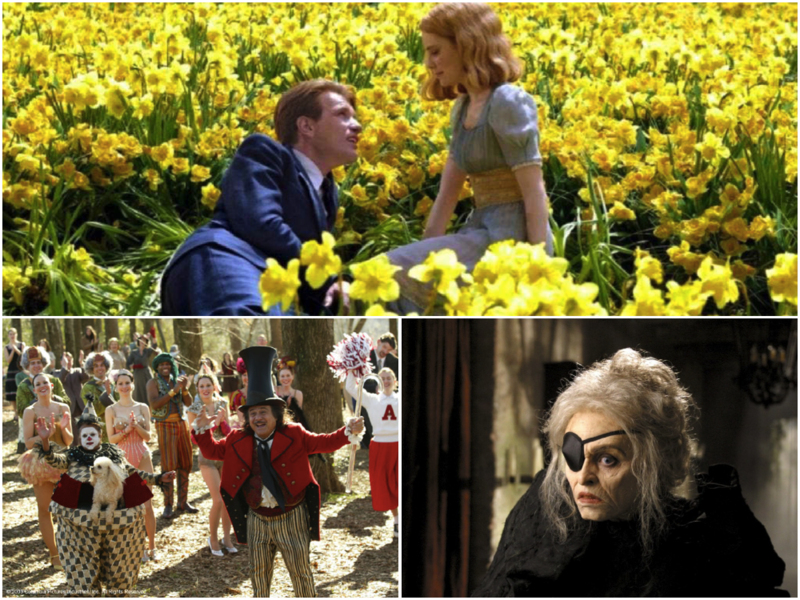 The story is based on the novel by Daniel Wallace, which inspired the hit movie, directed by Tim Burton and starred Ewan McGregor and Albert Finney. Fans will be wondering if the look of the show will be more akin to the Broadway production, Burton’s dreamlike movie or something new entirely. They’ll have to wait until November to find out! Want more? Check out the pictures from our Social Ambassadors Launch Party!